Summer is almost upon us and we have the perfect addition to any summer party! From Ruby the Glampervan to Betty the Cocktail bar, these delightfully innovative ideas provide that special summer sparkle to any event. 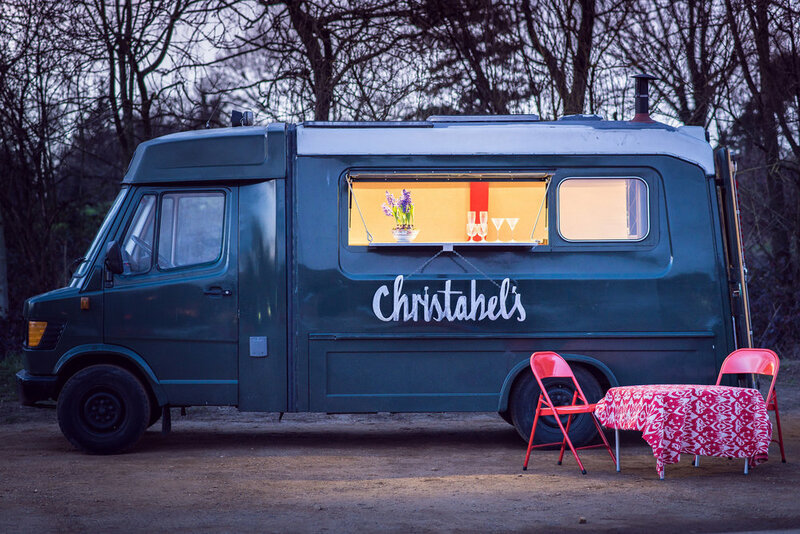 Christabel’s help to create the most vibrant of events, cocktail parties and interactive workshops. Working at events with clients such as Nike, Kurt Gieger and MTV Christbel’s is at the top end of the events game. Ruby, a restored 1920’s Ambulance and Betty, a mirror faced Cocktail bar are both essential guests for any party. Both can be branded and styled to suit the theme of any event. Ruby is a Glampervan come art deco mobile cocktail bar featuring harlequin mirrored walls, a first aid drinks cabinet and a window which flaps down to become a bar counter. 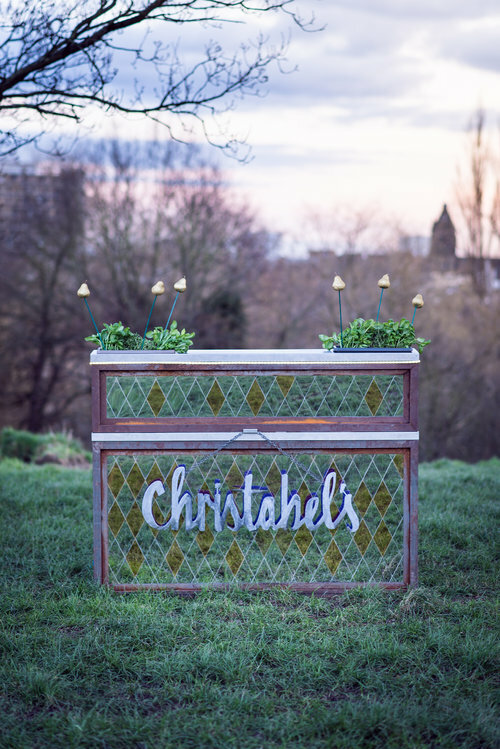 Perfect to rock up at any event and provide a quirky bar area with a historical twist. Betty is a cutting edge mobile cocktail bar with a harlequin mirrored front and two in built herb gardens. This bar can add as unique element to any event, with delicious and unusual cocktails served in fun novelty ways, Betty is always a talking point. 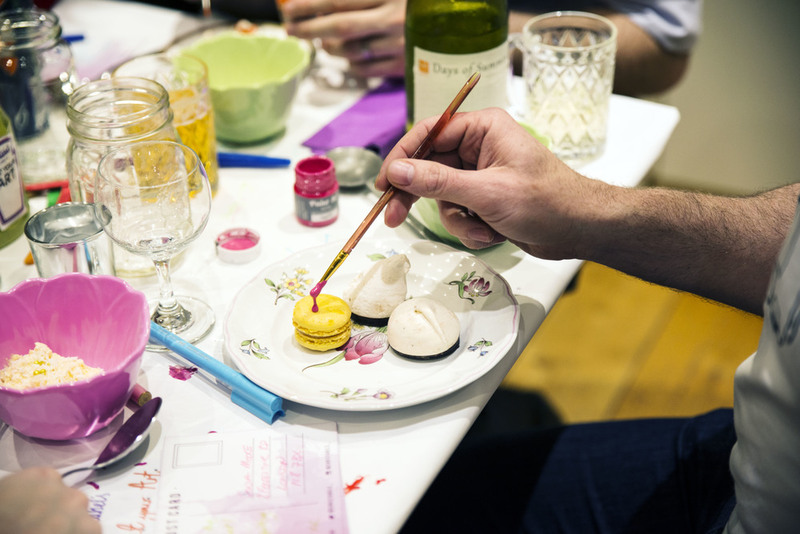 Christabel’s can also provide novelty food ideas to add another element of fun to an event, from edible tennis balls, to using edible paint to decorate your own macaroons.There is bound to be something at Christabel’s that will suit your event and add an element of childlike fun to put a smile on everyone’s face.